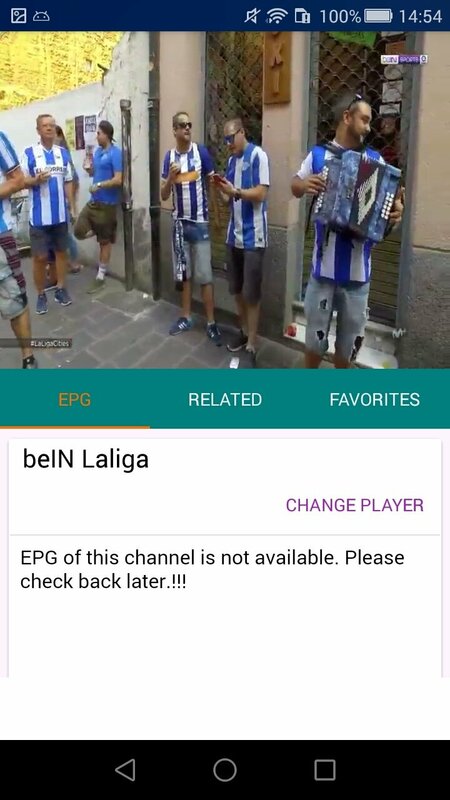 You probably already know quite a few applications to watch TV on Android such as You TV Player. 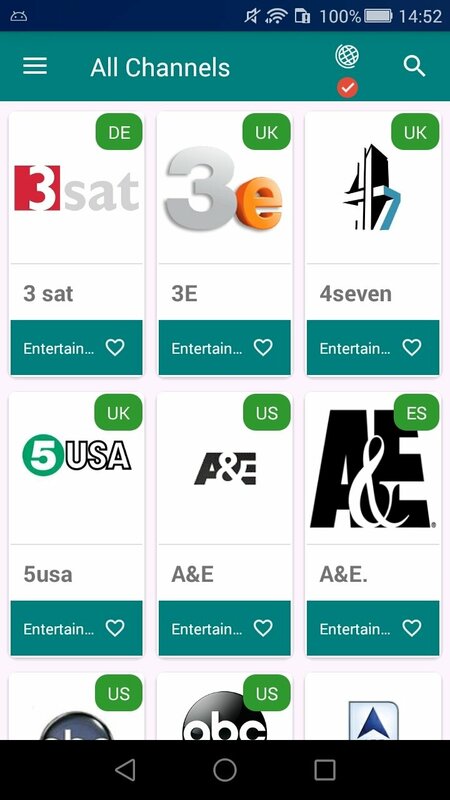 This one here is UKTVNOW, an application that despite it's name is not only limited to channels in the UK but offers us dozens of more TV stations from different countries from all over the world. 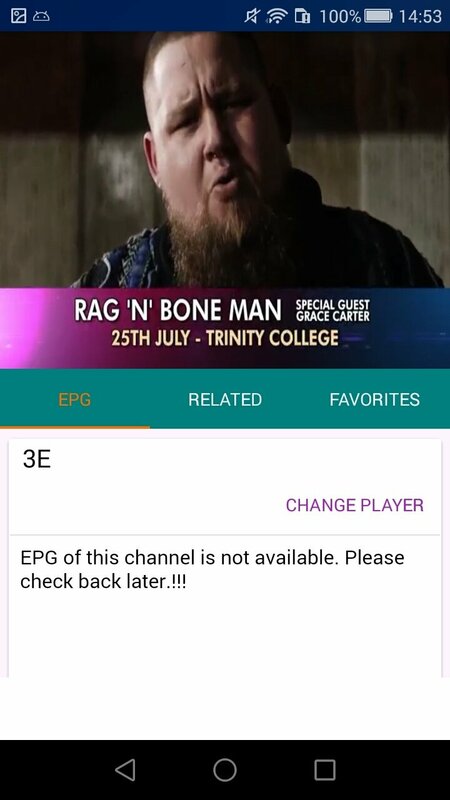 The connection is really fast, we only have to click on any channel to start playing it. 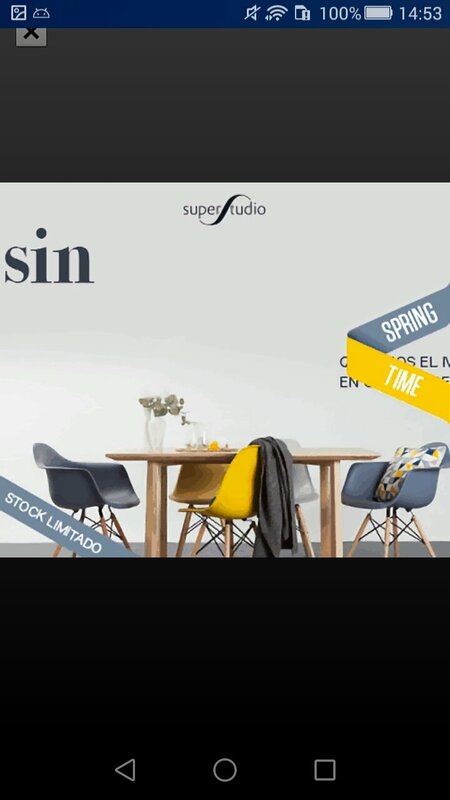 The only drawback is that sometimes (not always) we'll have to watch an advert first but they're quite easy to close. 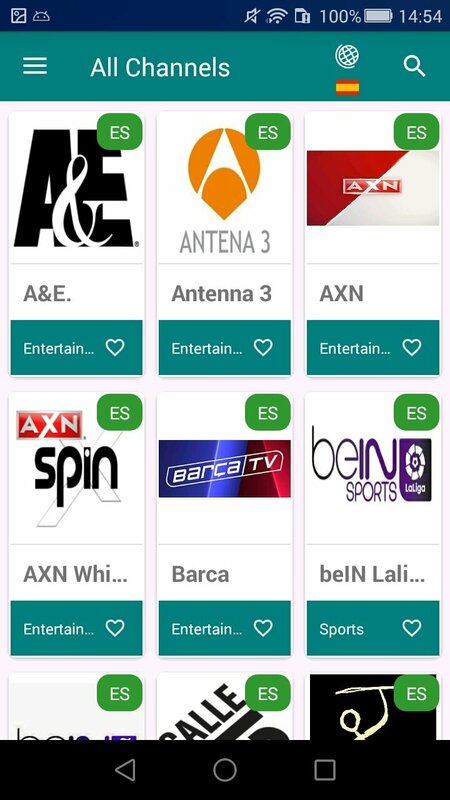 In terms of design, once you download the APK you'll soon notice that its interface comes along with a really simple and clear design focusing all the contents on the channels. 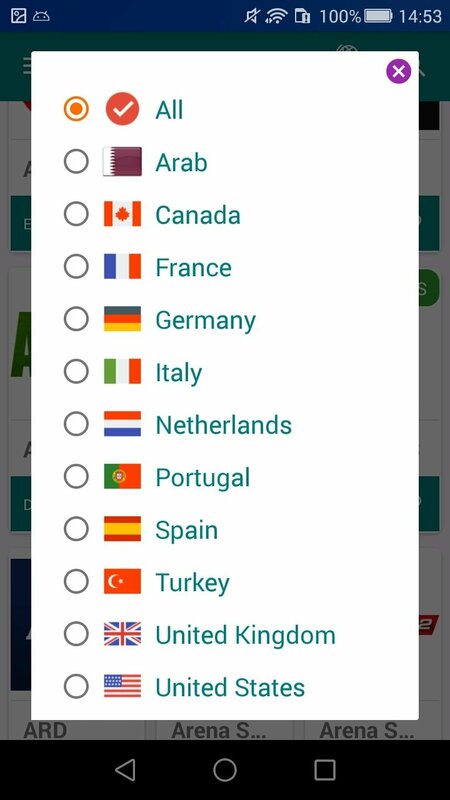 The latter can be explored in different manners: by means of the app's suggestions, by means of visible categories by dropping down the options menu, by means of the manual search engine or filtering the channels by country. 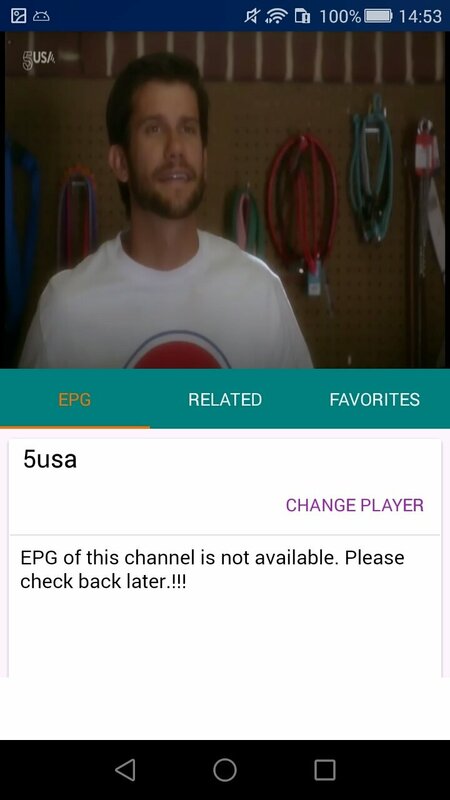 Find your channel and simply press the button to watch TV straight on your phone. Explore the contents of the application manually. New channels from all over the world are added on a daily basis. User-friendly interface that simplifies the browsing experience. Bookmark the channels you like the most as favorites to able to access them easier and faster. 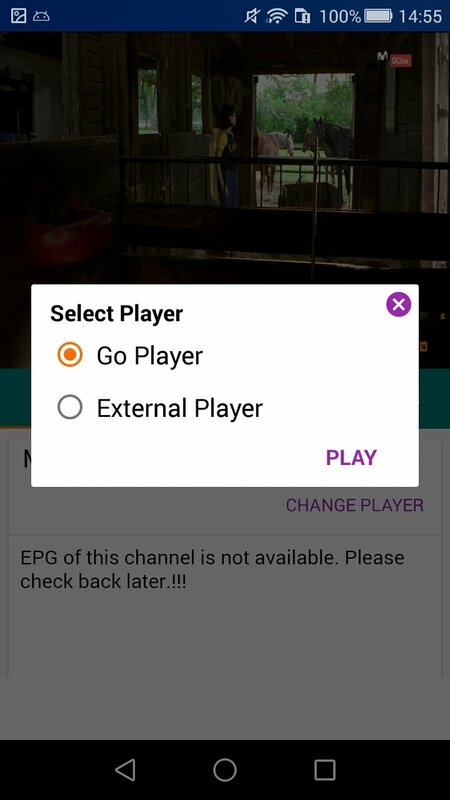 Play TV channels from the built-in player or with any other app that accepts streams such as VLC for Android. Compatible with cast devices such as Chromecast to send the signal to your TV. 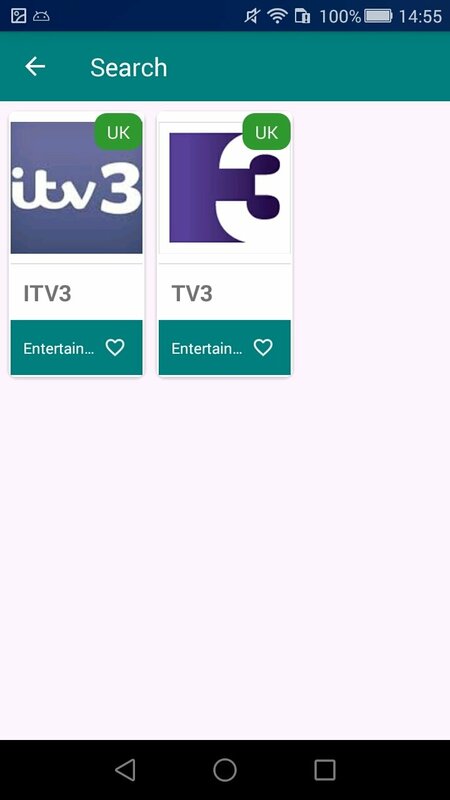 There's a paid or full version, UKTVNOW Pro with which the user can get rid of all the adverts as well providing us with an add-on for Kodi.